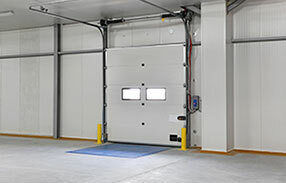 Answers related to electric garage doors that will make your life safer and easier. We try to follow the needs of our customers and give answers to the most frequently asked questions. They are short and written in a simple way for everyone to understand. They are definitely very helpful. Don't you want to cease asking the same garage door questions? Find your answers here below. Why bottom seals are worn fast? 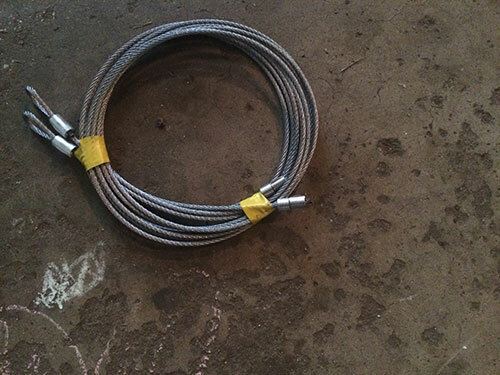 The bottom seal is worn faster than the top and side weather strips because it comes in contact with the floor and elements. It gets dirty, rubs against the ground, and it's natural that they'll need replacement sooner according to our technicians. Why are the lights on my garage door sensors blinking? This indicates that there is some kind of problem. Our specialists in garage door repair Selden explain that there are several possible causes. The list includes misalignment of the two sensors, dirty photo eyes, loose wiring, or damage to the sensors. If the problem is not solved with alignment and cleaning, repair will be needed. What are the safety features a garage door should have? Remote control opening mechanism with a controller fixed near garage is a standard feature in present day doors. Fast motor saves the exit and entry time, but may be expensive. The safety features like sensors are installed to make the door close slowly than the speed in which it opens. This is to prevent trapping of objects under it. Why do sensors get misaligned? 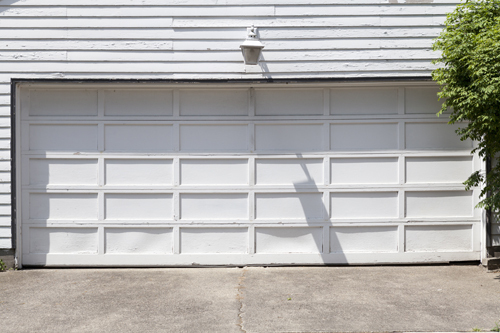 Sensors get misaligned because they're installed at the lowest part of garage doors. They can be hit by the car or by you accidentally and if they turn slightly, will lose contact with each other. They might also misalign if their bolts are loose since the devices will turn easier. Our leading experts suggest checking them often, aligning them properly, and making sure they're tightened. My garage door goes up about 18 inches and then stops. What is the problem? When this happens it's usually a broken spring. When a spring breaks, it's hard to open the door, even trying to do it manually. Don't try to make the repair yourself. Torsion springs are under tremendous tension and extremely dangerous and difficult to work with. Call our technicians and we will properly identify your problem and if your torsion springs need replacement, we will replace them to your 100% complete satisfaction and at reasonable cost.